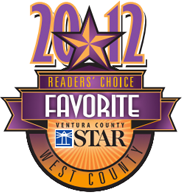 Voted Ventura County Favorite Acupuncturist 2010 – Ventura County Star! 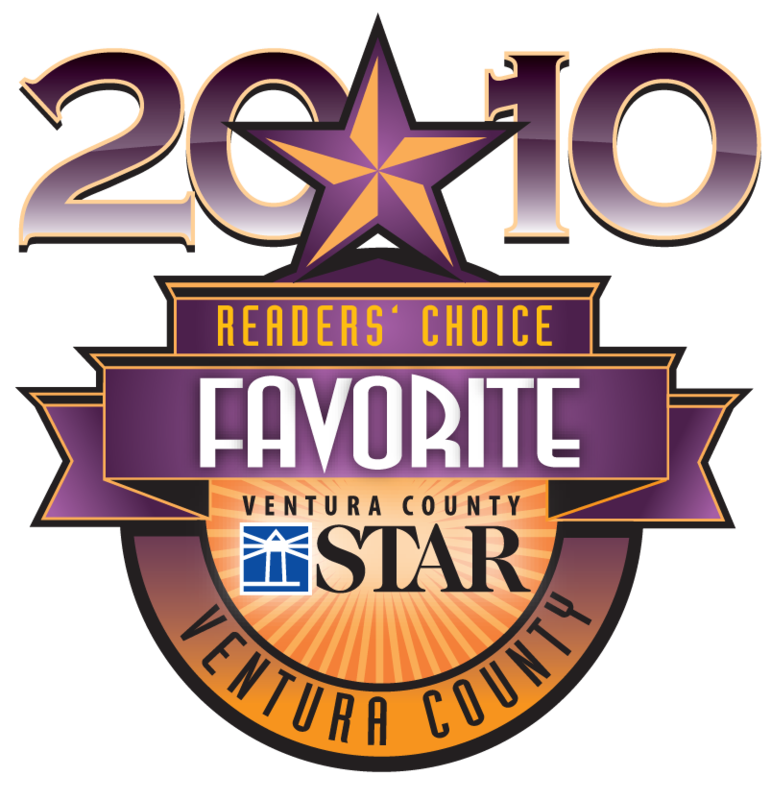 Thank you Ventura County for selecting Coastal Acupuncture and Mike Long as your favorite acupuncturist and for you continued support.� With your help we can continue to strive to make Ventura County healthy. 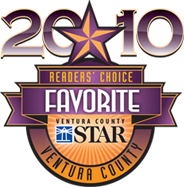 Mike Long, a licensed acupuncturist who has helped many people with the side effects of cancer treatments, will present �Cancer from a Chinese Medicine Perspective: Acupuncture and Qigong� on Tuesday in Ventura.